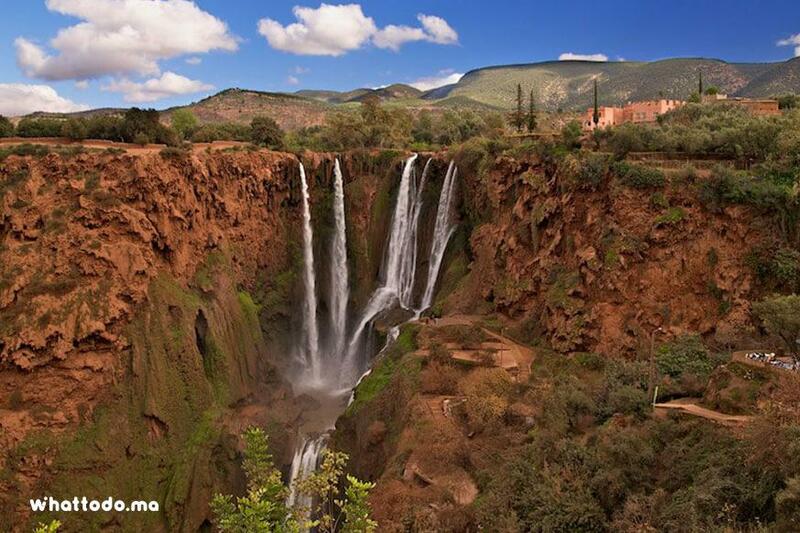 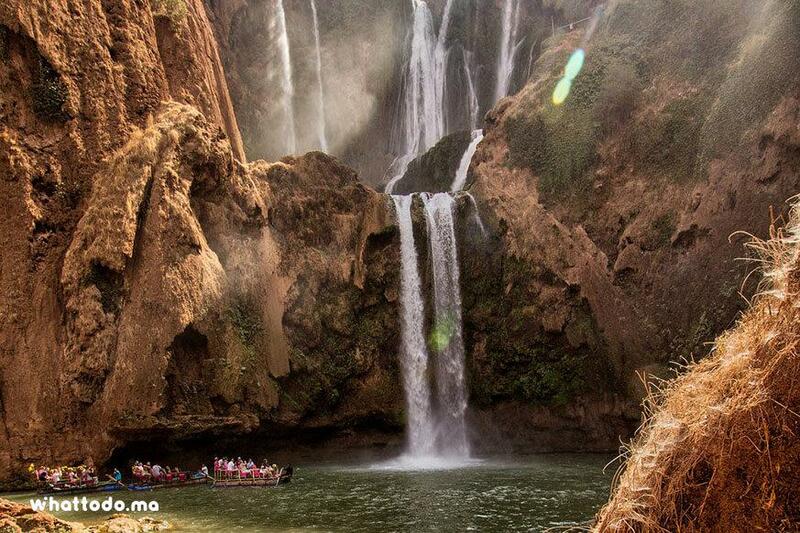 Discover the extraordinary Ouzoud waterfalls, one of the most beautiful cascades of water in the Middle Atlas. 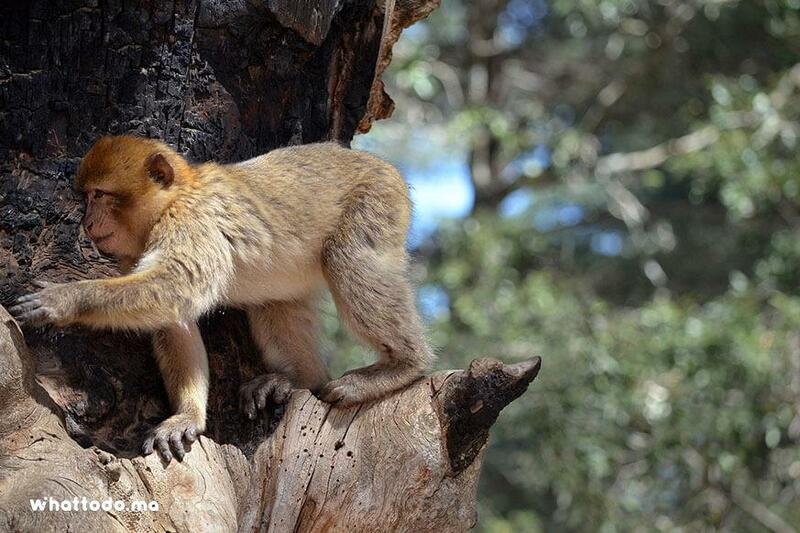 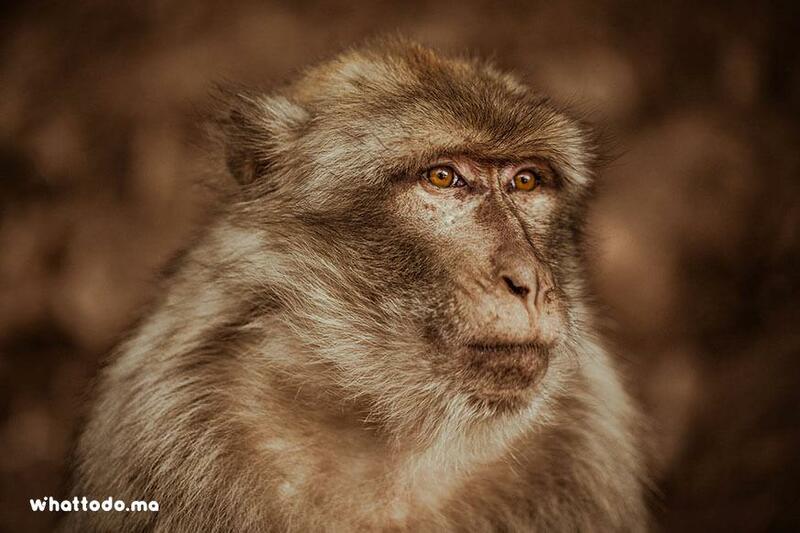 See the Atlas macaque in its natural environment. 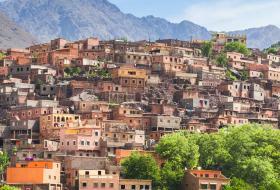 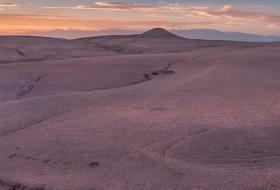 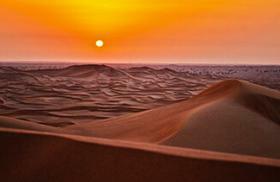 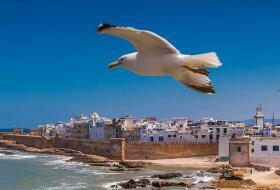 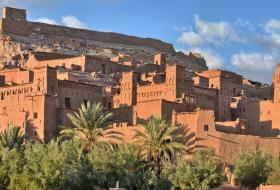 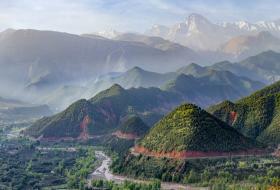 Enjoy the wonderful landscapes offered by Atlas Mountains and its beautiful Berber villages. 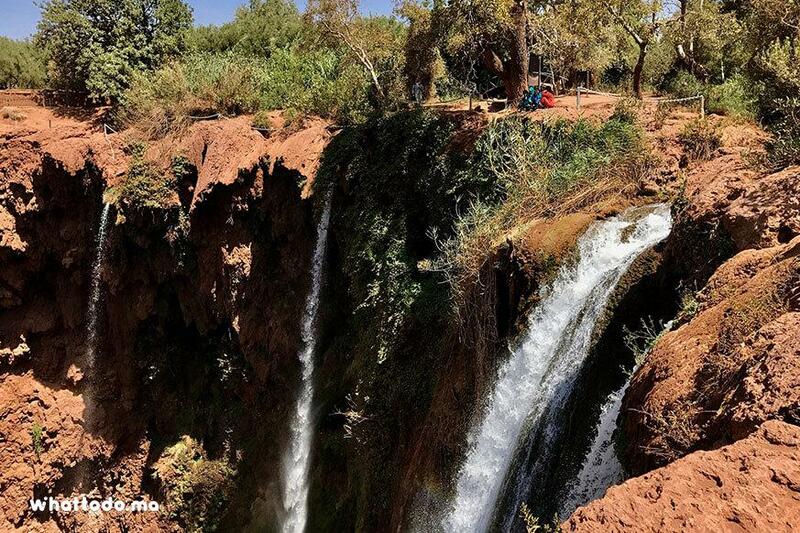 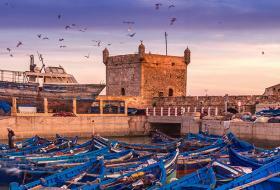 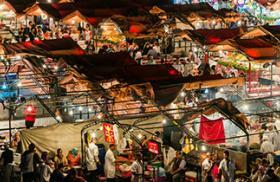 Savor a delicious traditional Berber Tagine in a local restaurant and enjoy the sound of the waterfalls (110 m high). 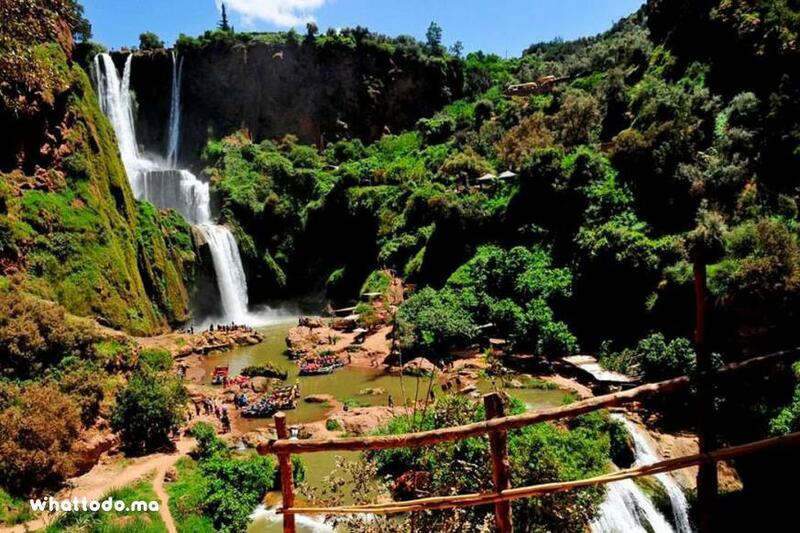 During a day trip to Ouzoud waterfalls in the Middle Atlas Mountains from Marrakech, you will have the opportunity to discover one of the prestigious natural wonders of Morocco. 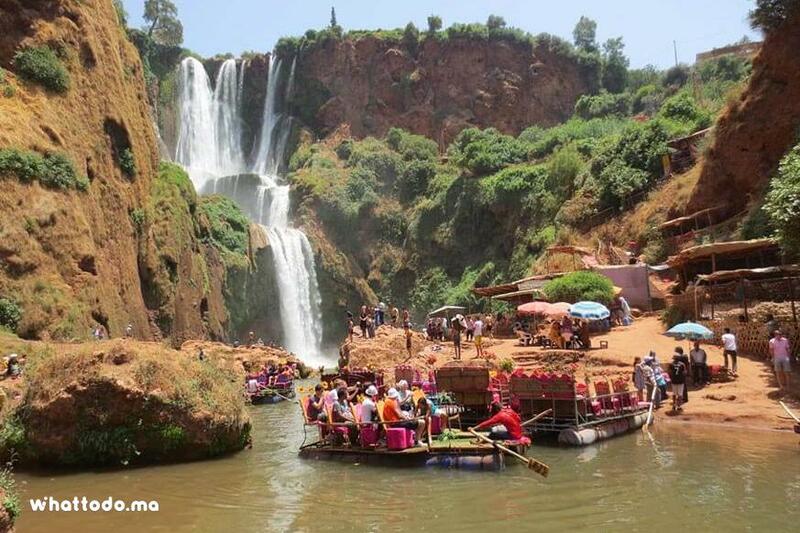 Enjoy for more than 4 hours amazing views of the contrasting landscapes and Berber villages in red earth that descend on the platform at the foot of the mountains. 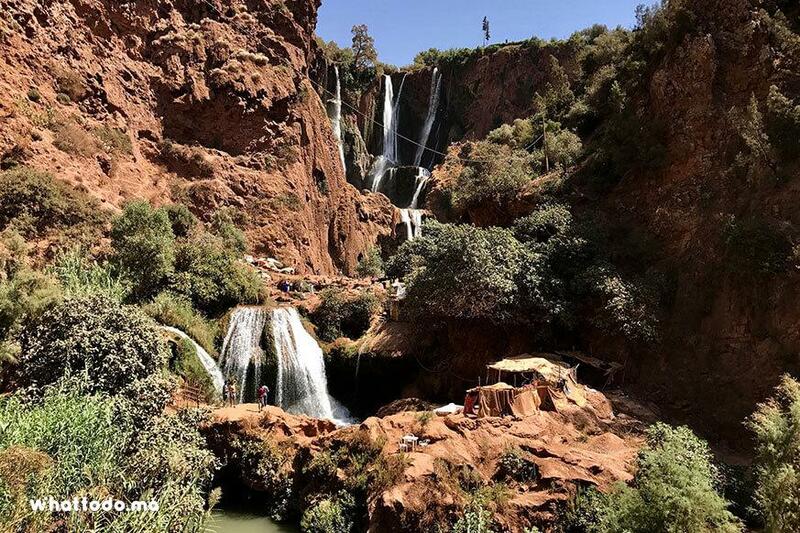 Admire the beautiful waterfalls during a beautiful stroll around and especially seek to meet the famous and friendly macaques of the Middle Atlas. 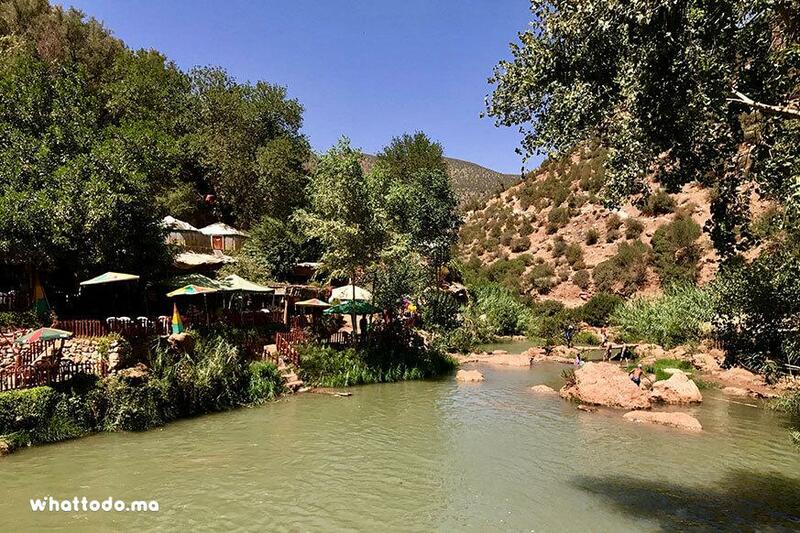 At an altitude of 1060 m, sit in a local restaurant next to waterfalls to savor a traditional Berber Tagine and enjoy peaceful moments. 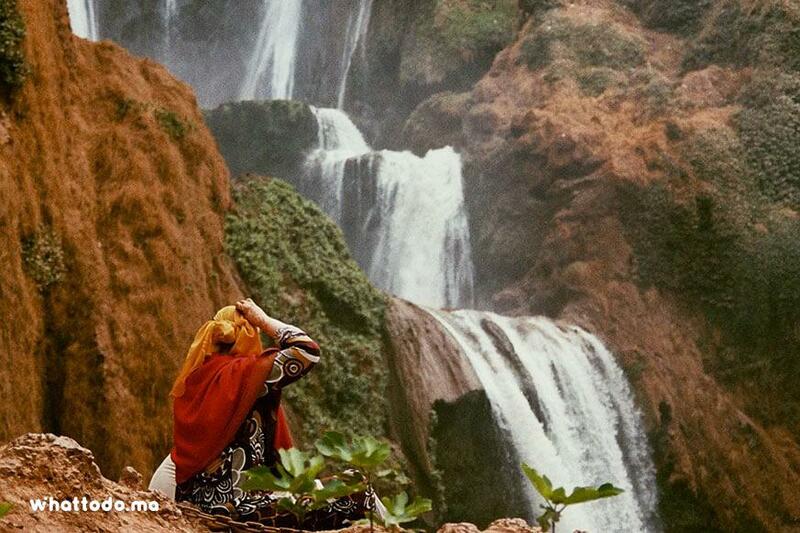 Let the wild nature sound of the Atlas carry you away. 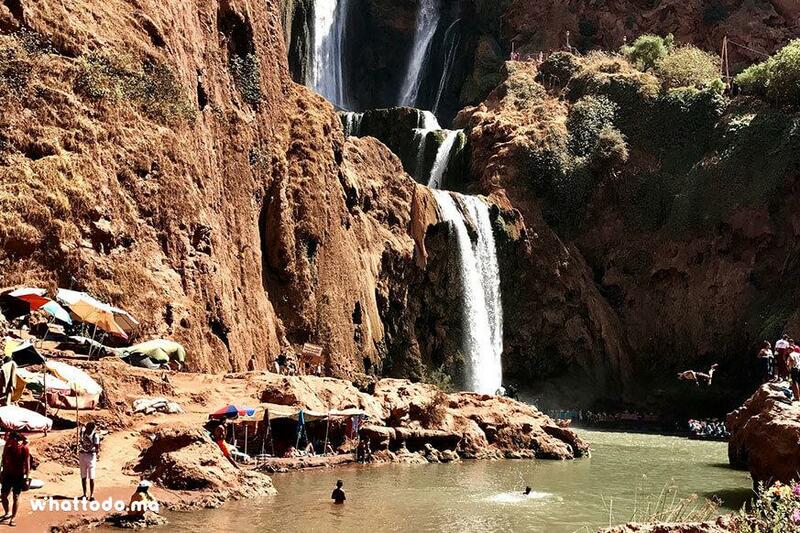 Ouzoud Waterfall Day Trip is only available on the following days Sunday, Tuesday, Thursday and Saturday. 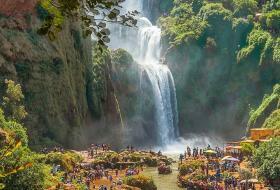 For your information the trip to the waterfalls will take around 3 hours. 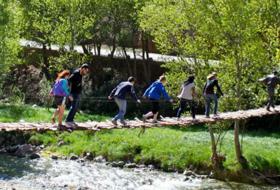 Wear comfortable walking clothes and shoes. 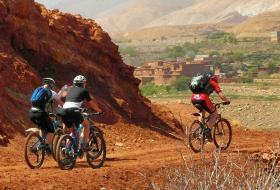 For inaccessible accommodation by car, pick up from the nearest suitable point usually a car park. 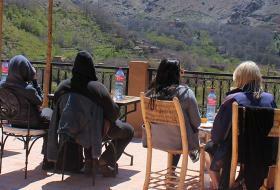 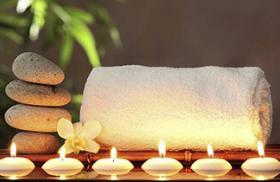 Please mention the name of your accommodation during your booking.